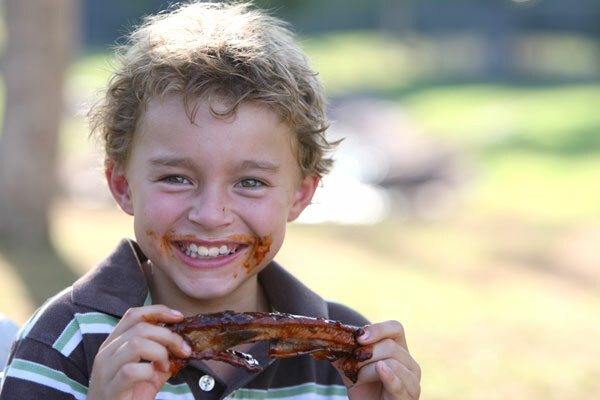 Andrew's BBQ is anxious to satisfy your cravings for good ol' fashioned American barbecue! 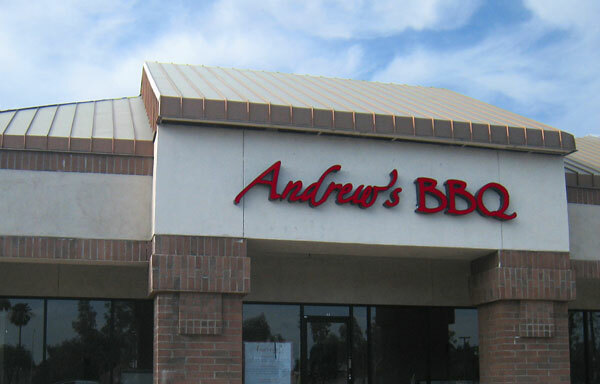 Andrew’s BBQ, located on Rural and Guadalupe at the Albertson’s shopping center in south Tempe, is well known for its mouth watering barbecue specialties. Andrew cooks his chicken, pork, ribs, and beef brisket nice and slow in the smoker. His award-winning barbecue sauce and spice rub is the perfect compliment to the fall-off-the-bone tenderness of the meat. 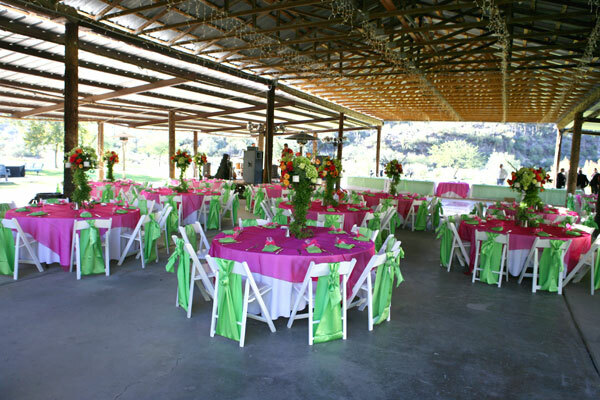 Let us cater your special event anywhere in the Valley, whether it be a private house party, wedding, corporate affair for thousands, or anything in between. Stop by for a delicious lunch featuring our fresh smoked meats. BARBECUE / bär’b-kyoo’/ Whether you know it as barbecue, barbeque, BBQ, Bar-B-Q, or Bar-B-Que, and no matter if you prefer pork, chicken or beef, barbecue is a wildly popular American favorite. Preparation varies from the bbq shacks of the Carolinas featuring tangy vinegar based sauce to the sweet tomato based sauce of Georgia and Tennessee all the way to the beef ribs of Texas featuring dry rubs with hot and sweet side sauces. You will find many influences in Andrew’s award winning sauce and rub but his secret ingredients make it all his own. 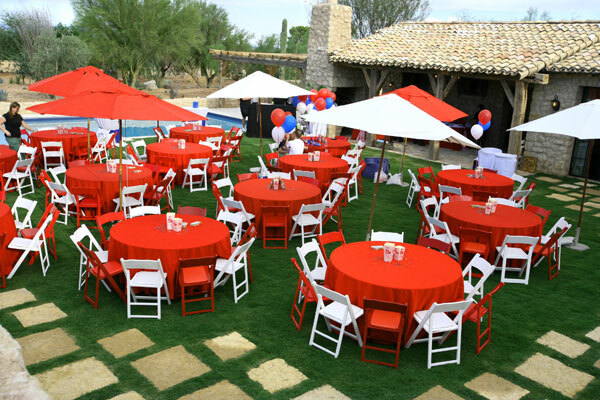 So go ahead and plan to barbecue, or go to a barbeque, or enjoy eating BBQ. 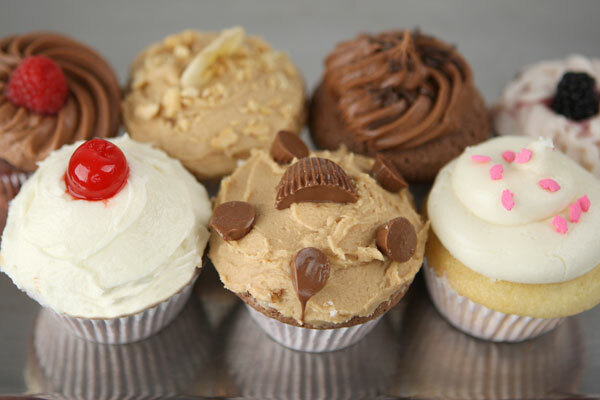 It’s all good at Andrew’s!